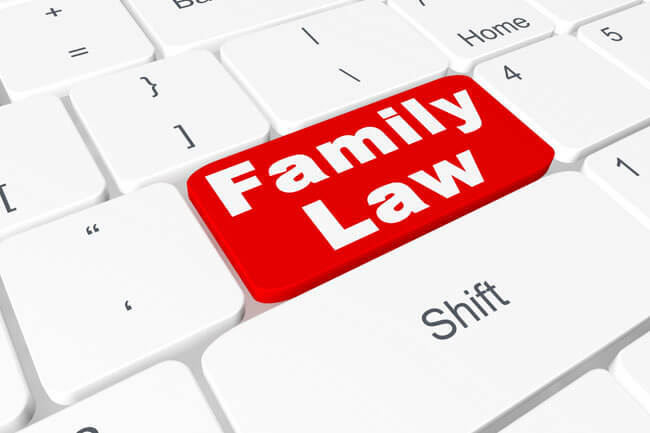 Mention family law and most people automatically think of separation, divorce, child custody, child support, spousal support and uncontested divorce. But this area of law goes far beyond the breakdown of a spousal relationship and property division. Some Family Law clients need help before they enter a relationship (prenuptial) or after (postnuptial). Others may have issues related to domestic adultery, violence, assault, restraining orders and emergency protection. Still, others have cases that involve non-traditional family units. 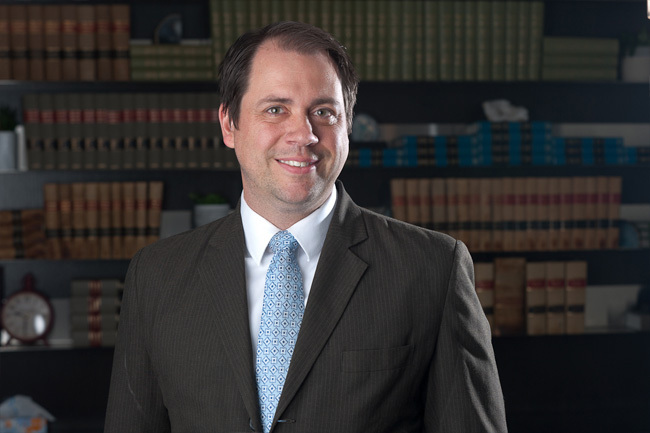 No two family law cases are identical, and it is often necessary to work through highly complex issues that can only be resolved with the help of a skilled and compassionate family law lawyer. For more information on our Family Law Services, please refer to our Family Law FAQ page or contact us online.